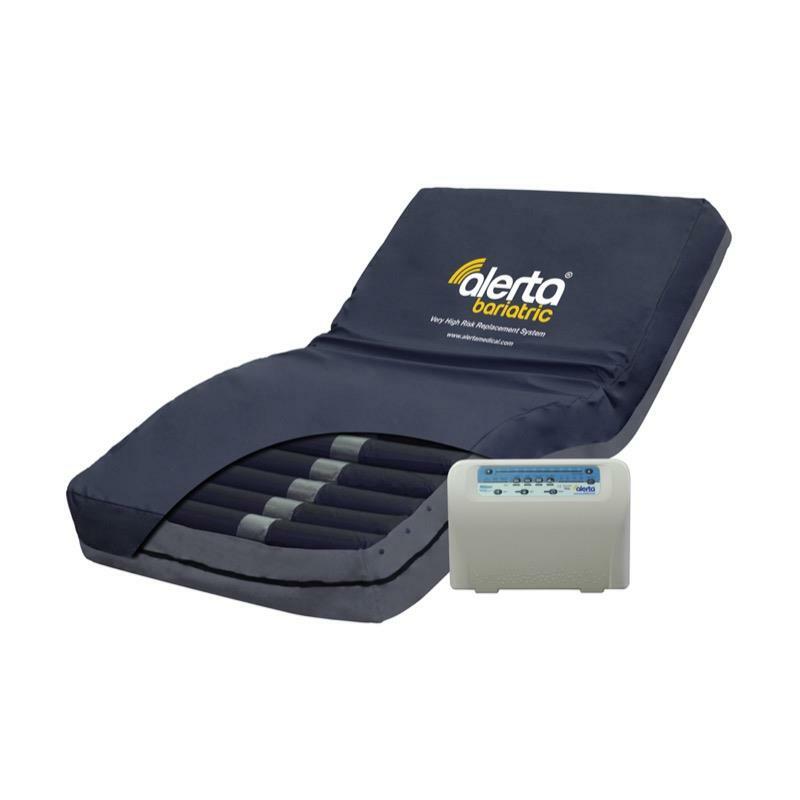 The Alerta Bariatric Replacement Alternating Mattress features triple cell-on-cell air cells and a static base section for effective prevention and treatment of those users at very high risk of developing pressure sores. 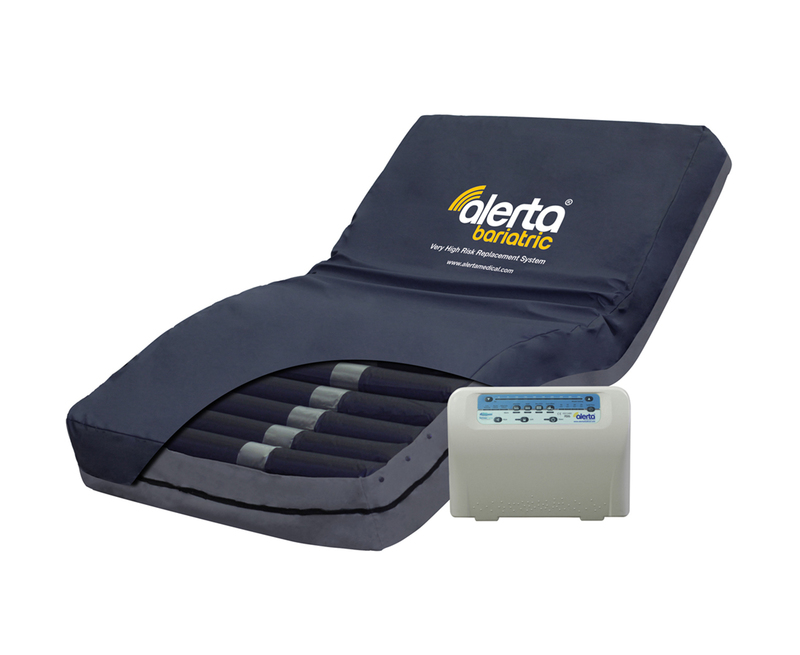 The Alerta Bariatric incorporates cutting-edge SensaCare Truflo Technology® which ensures constant auto pressure sensing through an air sensor and microcomputer regulator. This provides ultra-low interface pressure and promotes an even ambience for natural sleep patterns and stable blood circulation with Ultra-SilentTM pump operation. The cover is constructed from a two-way stretch vapour-permeable PU coated fabric that incorporates a 360 degree zipper.